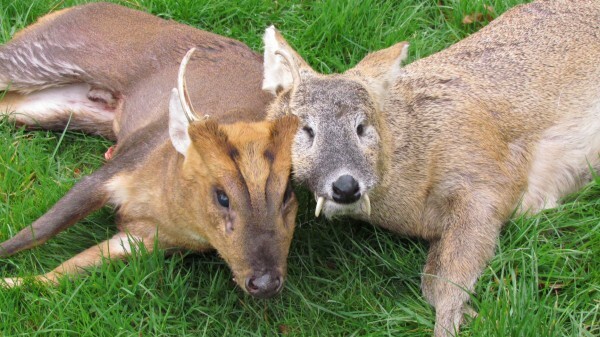 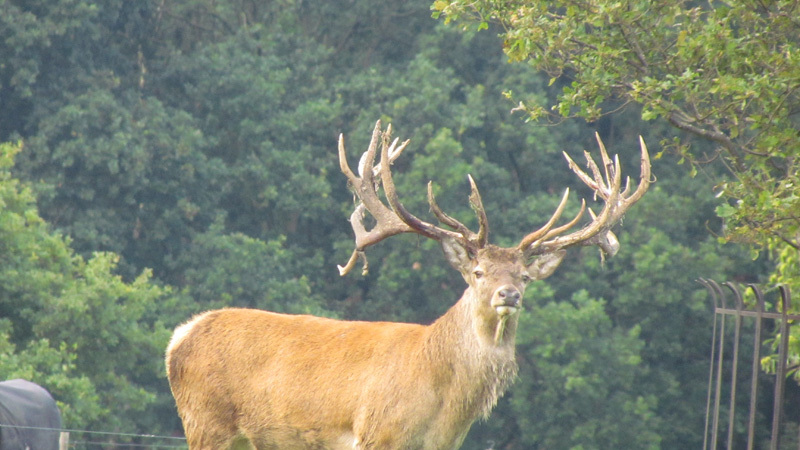 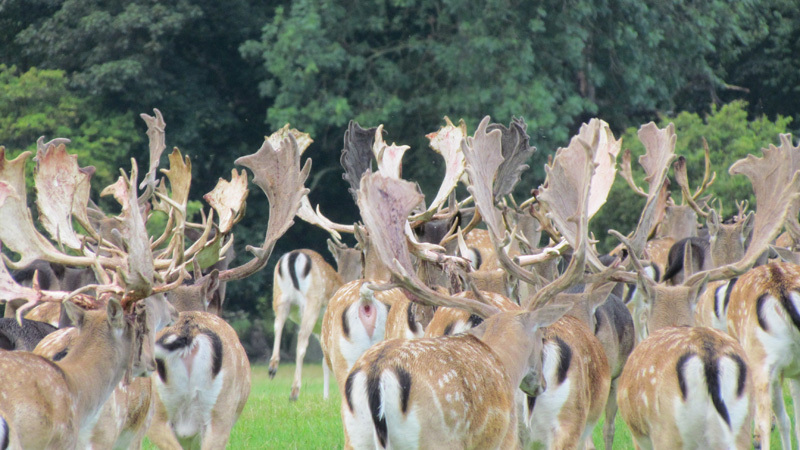 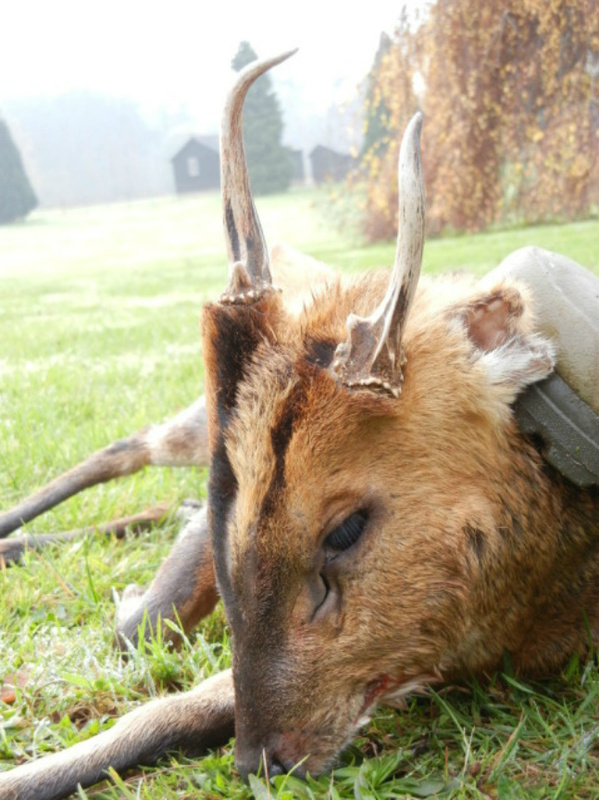 Our open hunting area has over 11.000 hectares, great for munjac deer, chinese water deer (CWD), roe deer and red deer. 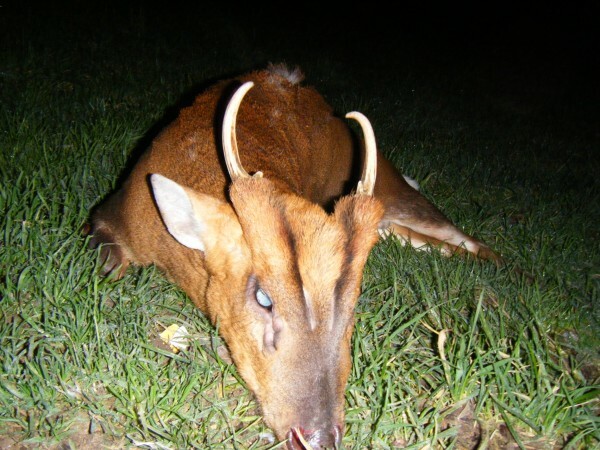 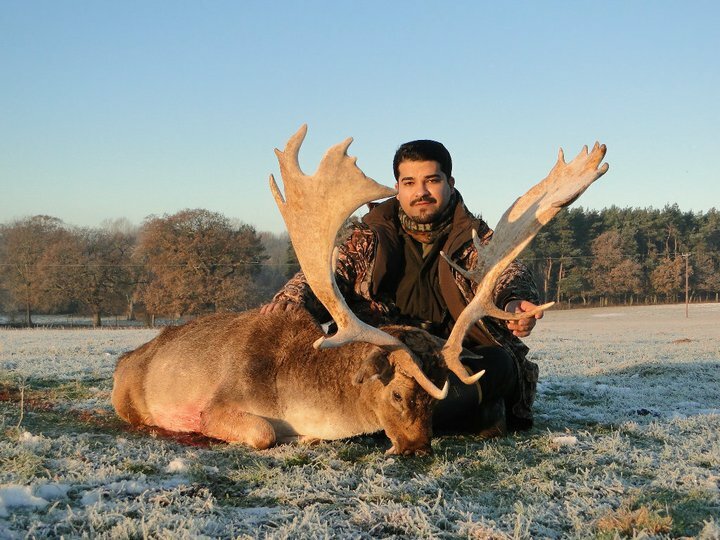 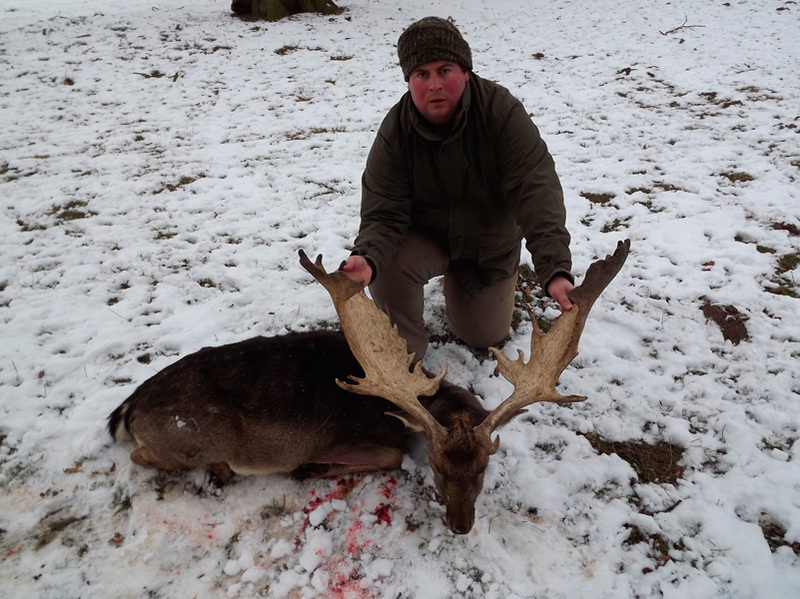 We also hunt in fenced areas of 300-1800 hectares for serveral types of deers like red deer, fallow deer, sika, David´s father deer, barrasingha deer, blackbuck, hog deer,axis…. 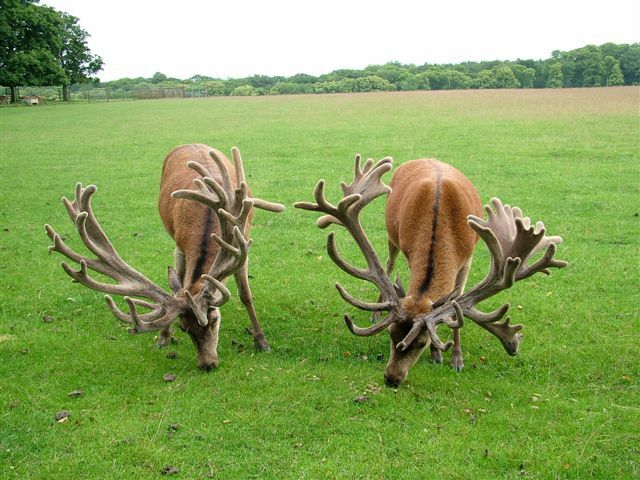 These areas are situated near Norfok, Bedfordshire, Poole…we will have to arrive to Heathrow´s airport in London.